The human brain is still a mystery in many ways, with much of our brain function difficult or impossible to study under most conditions. What causes worsening moods and why do some people struggle with anxiety and depression while others do not? 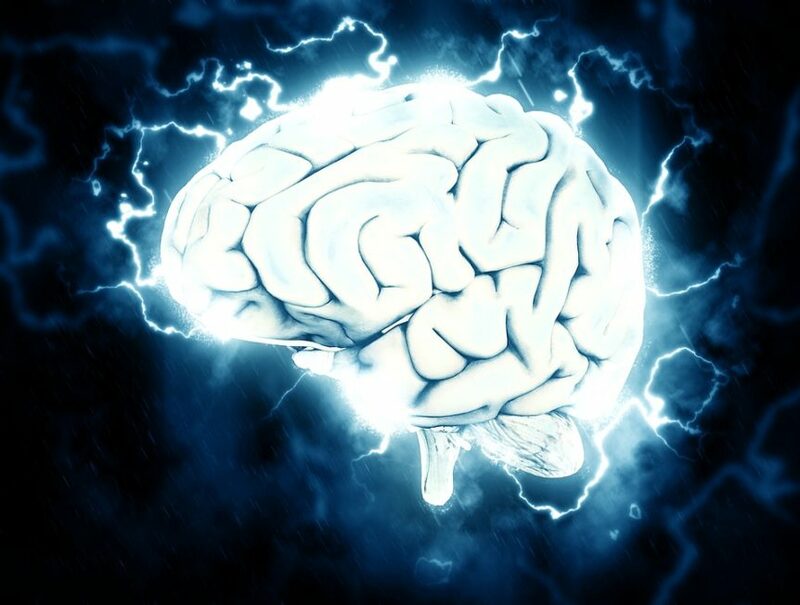 A recent study at UC San Francisco took advantage of work being done for patients with epilepsy who were going to have surgery to relieve seizures. 21 people preparing for surgery volunteered to also participate in a study on their mood during the week of hospitalization needed before the surgery. Electrodes were placed in their brains to pinpoint the locations in the brain where seizures were triggered. The volunteers were asked to record their own moods on a handheld device while they awaited surgery. About two thirds of them (13/21) experienced significant anxiety during this period, and the rest did not. Using computer analysis of the data from the implanted electrodes, researchers discovered that those who reported anxiety showed a network of connections between the amygdala (seat of fear and anger) and the hippocampus (the memory indexing center) that was very active, whereas there was no such network of connections in those who did not experience anxiety. It appears that a negative emotion triggers negative memories (or vice versa) creating a kind of feedback system which is not found in people who don’t experience anxiety. Further research, therefore, needs to focus on understanding how the experience of anxious depression is related to negative memories. The correlation between mood and the amygdala-hippocampus network was so strong that researchers could actually use it to predict which moods would be reported by which patients by the final days of the study. The results underline the importance of “networks” of connected neurons rather than on brain structures as the key to understanding states of consciousness and moods.